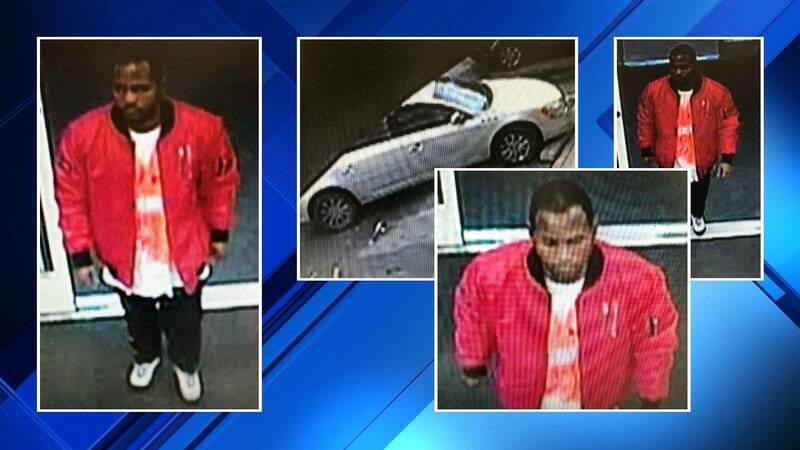 OAK PARK, Mich. - Police are looking for a man wanted in connection with the robbery of a CVS Pharmacy in Oak Park. According to authorities, on Oct. 29, the man in the photos entered the CVS Pharmacy on Coolidge Highway. Once inside the store, he stole a large amount of cash destined for deposit in the office and exited the store. Police believe he left in a white or cream-colored 2011 Buick Lucerne. It's estimated he stole more than $10,000. Anyone with information is asked to contact the Oak Park Police Department at 248-691-7517.